Foothills. What better place to drive Mini Coopers than in the twisty mountain roads of the region! The Sonoma Historic Motorsports Festival is coming up and were excited!The Festival takes place the first weekend of June. The 4th & 5thMini Mania will be there for our 25th year and to celebrate were giving a free lunch to anyone that wants to come out and support us. 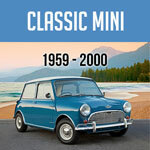 Mini Mania celebrates 40 years in business during 2014! Mini Mania is located in the heart of the Gold Country in Northern California's Sierra Nevada Foothills. 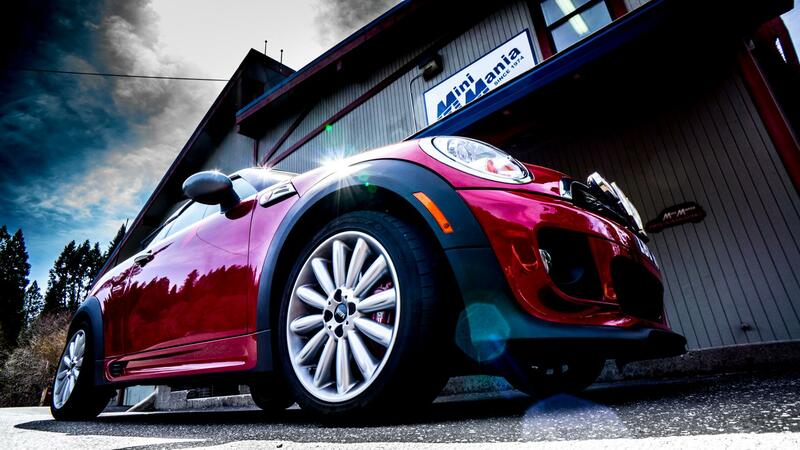 What better place to drive Mini Coopers than in the twisty mountain roads of the region! In the foothills of the Sierra Nevada, about an hour northeast of Sacramento, lies the Gold Rush town of Nevada City, California. Here, Mini Mania owner Don Racine mines gold of a slightly different hue as one of the nation's largest sources of racing and performance parts for the original Mini. 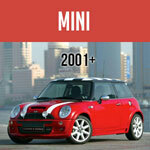 Mini Mania plots to conquer the world by getting every Mini on the globe to go a little bit faster.